Yeah, that’s right, “nut lubricant” (sometimes known as nut sauce). Get all your giggling out of the way before we continue. So you know how sometimes you’re tuning up your guitar and you hear this pinging noise and the string suddenly “jumps” up in pitch? 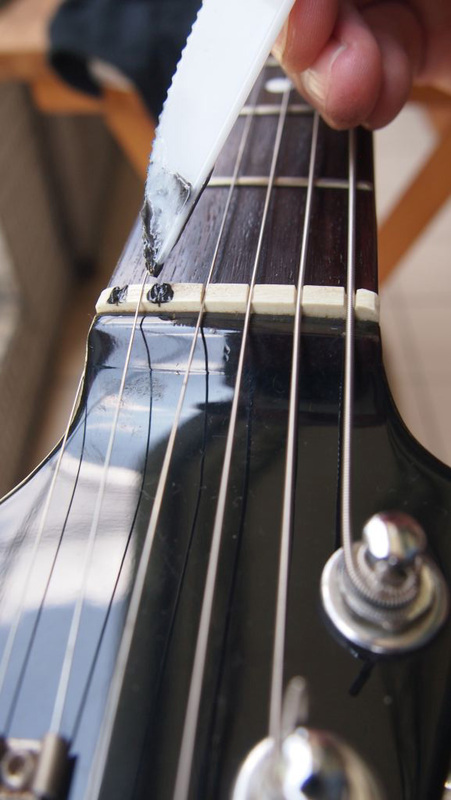 That’s caused by the string getting stuck (sometimes known as "binding") in the nut slots. You can also encounter it when using a tremolo. My usual fix for this is to widen the nut slots slightly using nut files. However, today I’m going to show you another solution that can often work instead. We’re going to make a lubricant to put in the nut slots. This is especially useful for tremolo-equipped guitars. Here's our patient for today. 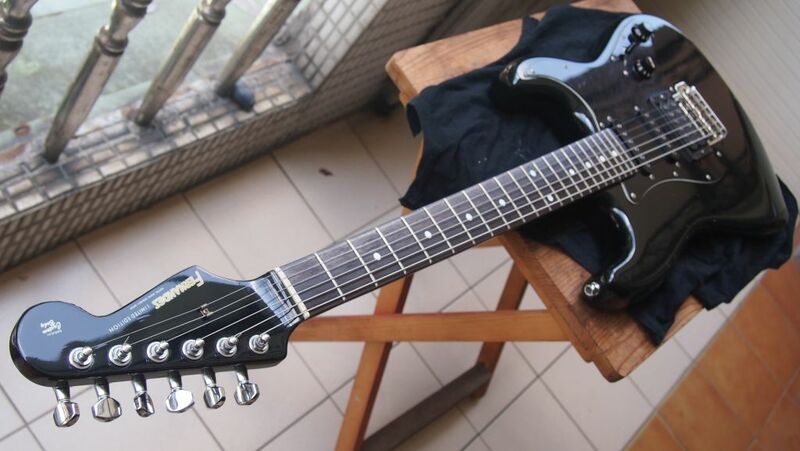 It's a late 80's Fernandes "Limited Edition" Strat. Beautiful guitar, but a terrible case of "pinging" at the nut. We don’t need much for this, just some graphite (courtesy of a pencil lead) and something to hold the powder together (petroleum jelly). Some sandpaper and a little plastic knife or similar will be the only required tools. 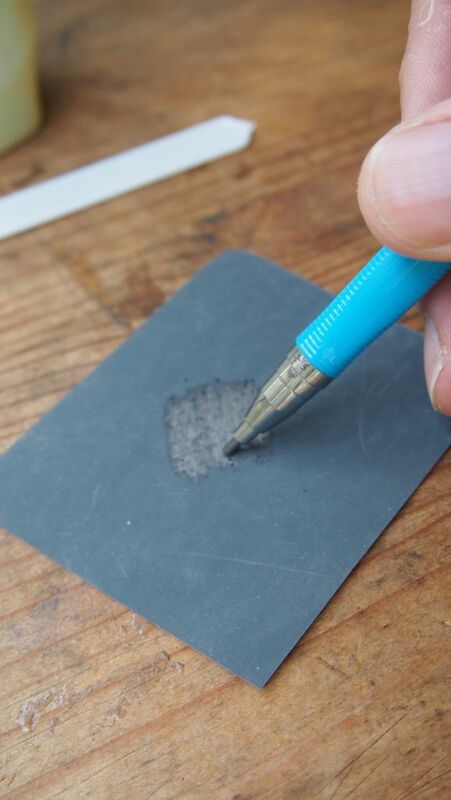 First, start rubbing the pencil lead on fine sandpaper. Be careful not to start sanding away any wood, as we don’t really want this to get into the mix too. As it happens the pencil I’m using circumvents this issue anyway. Once you’ve got a decent quantity of lead on there, take a small amount of petroleum jelly and dollop it right on top of the lead powder. 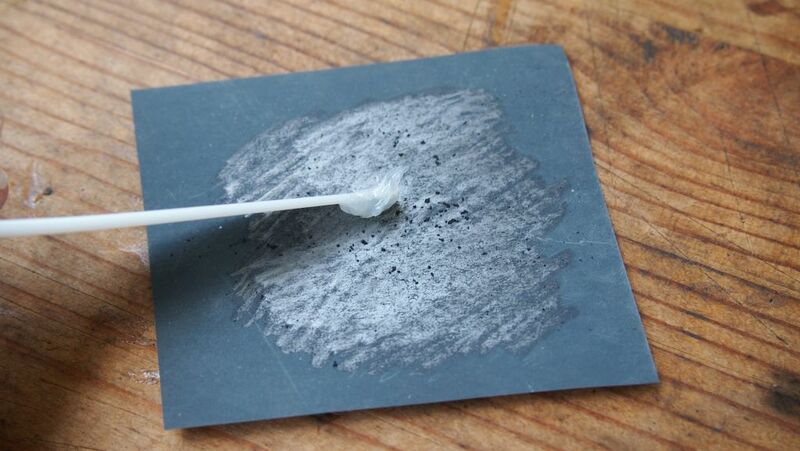 Try to use as little as possible, while still being enough to “absorb” the pencil lead powder. Just keep mixing it around with the plastic knife until you feel that it’s mixed as well as it can be. As you can see from the following image, that's some pretty nasty black greasy-looking stuff you've ended up with. Be careful not to get it on your clothing (or anything else you care about that's hard to clean for that matter). Now move one of the strings to the side of its nut slot. 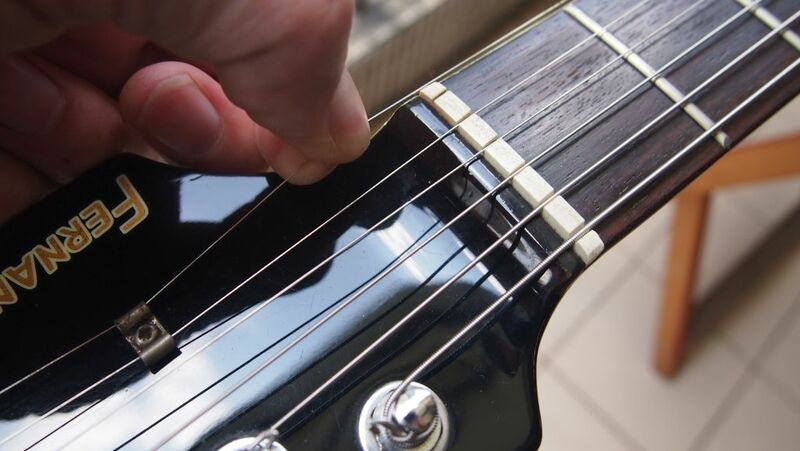 Carefully place a small amount of nut lubricant into the slot, then repeat for the next string. 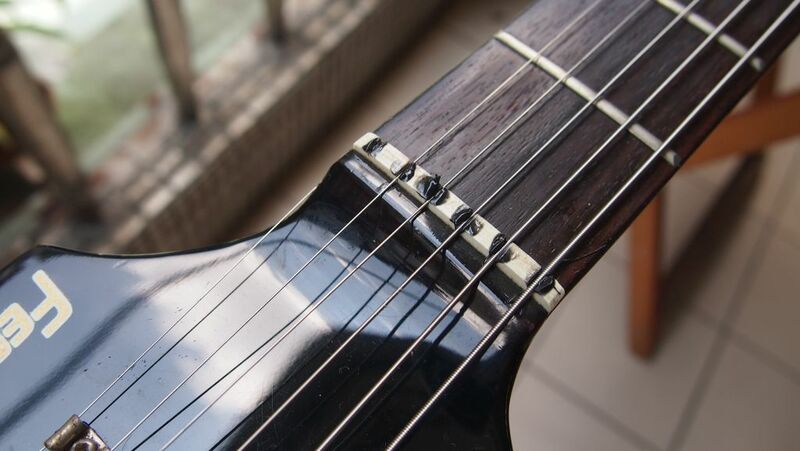 Once all six string slots are done, place the strings back into position (you can use the strings to help scoop the lubricant into the slots). 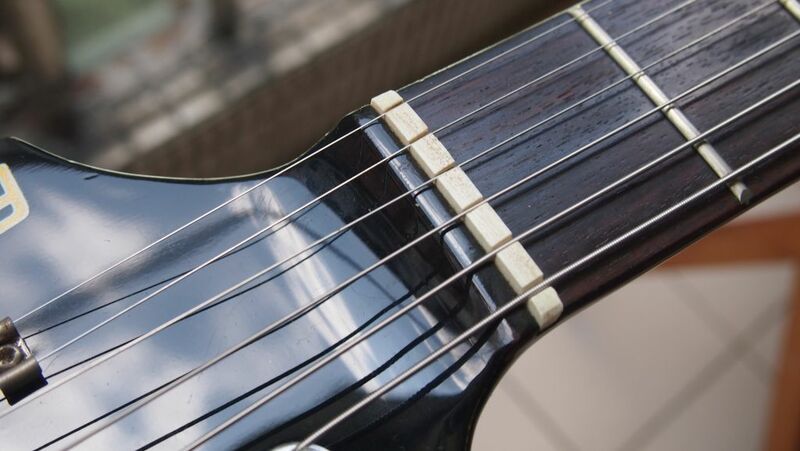 Now wipe away as much surplus lubricant as you can (I’ve found that any surplus, especially extending past the fretboard end of the nut can deaden the sound of the string a little bit). And we’re done. 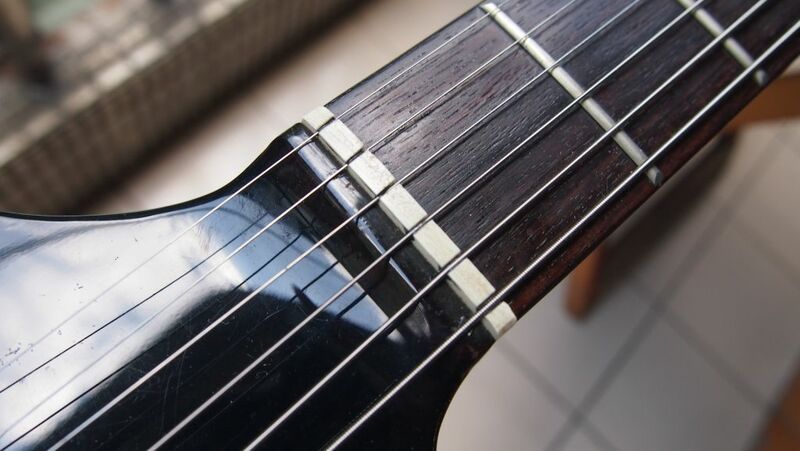 As mentioned at the start of the article, this particular guitar suffered from pretty severe pinging beforehand, but the lubricant completely cured it. I've found just rubbing a mechanical pencil lead into the nut grooves can also help, though it wears off rather quickly. But it's a decent solution for a quick fix. Thank you for the recipe. Great job! 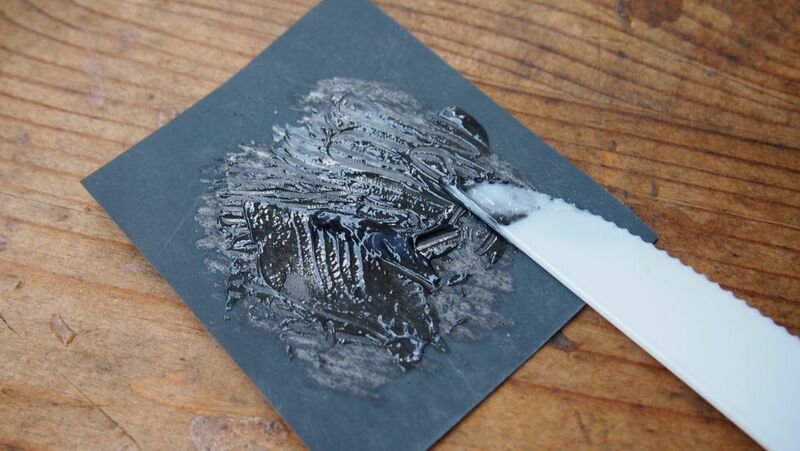 Why not use Graphite powder from a hardware store? It's used to lubricate lock barrels. Should work a treat and you can lube all the house door locks as well. You can absolutely use that too. can I use vicks or Vaseline lip therapy as a substitute? 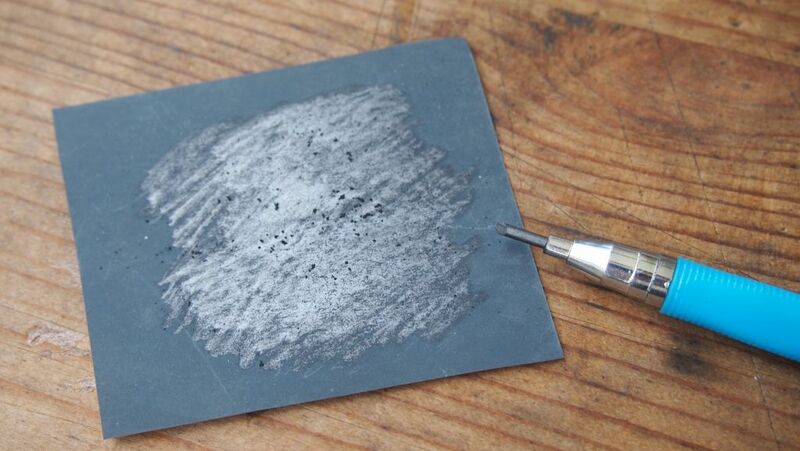 Metal file will sand the graphite with out grit. I just use plain petroleum jelly here, and wipe the strings & unfinished fretboard with mineral oil when changing strings. 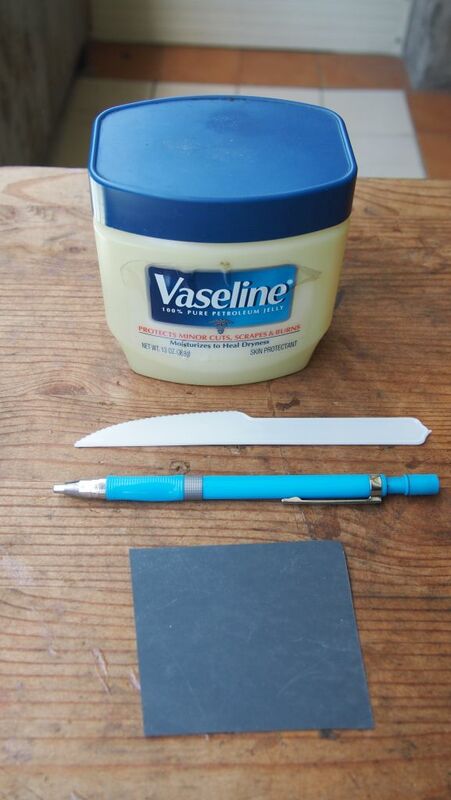 I didn't have any Vasoline, so I used Preparation H. We'll see if that "relieves" the problem. 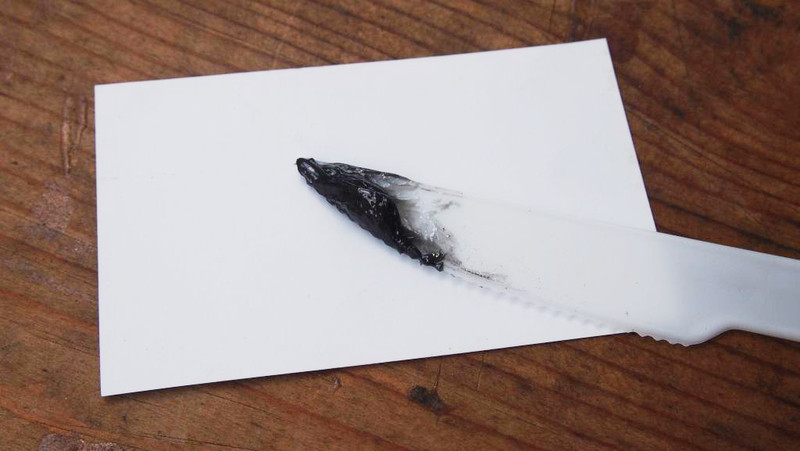 I used a metal file as previously suggested over wax paper to mix the slurry. Can I use some electric shaver oil/lubricant that I have? Of course the only permanent fix is to widen the slots with a U shape, never a V, and never use a light lube that could soak into the wound strings. I was try it today, and voila! My guitar always in tune when i bending the strings.